Anglo American’s (LON:AAL) platinum unit, Amplats, may decide to close or sell some of its mines in South Africa as a now three-month strike over pay in the sector continues to impact its operations, forcing the miner to declare a force majeure on a long list of suppliers to its Rustenburg operations. He added the company "like platinum longer term,” but he noted every asset has to deliver return and “if the business can't deliver return than we'll look at all options." Last month, the three main platinum companies Amplats, Impala Platinum (JSE:IMP) and Lonmin (LON:LMI) said in joint statement the ongoing strike in the platinum belt was “unprecedented,” and at a stage where some of its impacts are becoming irreparable. To date, they have lost over a billion dollars in revenue. 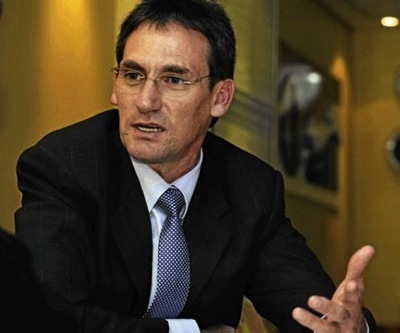 Anglo’s chief executive Mark Cutifani said recently the company is in conditions to go ahead for months without depleting its inventories.